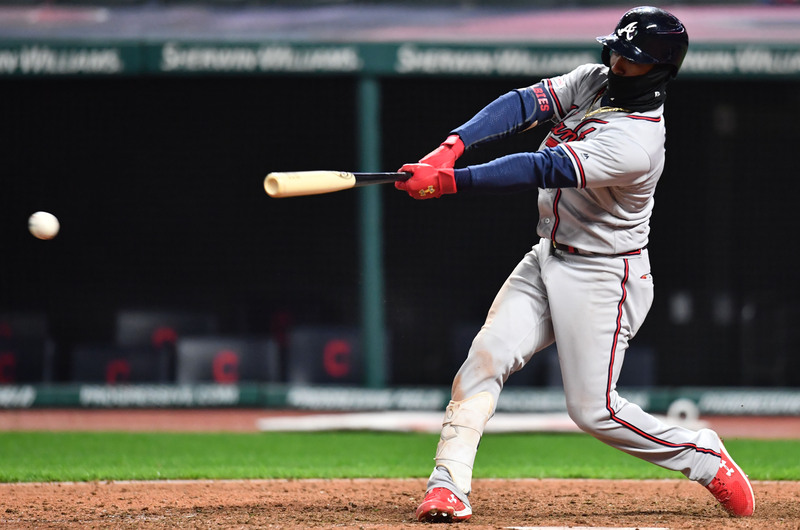 Joyce and Nick Markakis swap positions but otherwise, this is the same lineup from Game 1 of yesterday’s doubleheader. 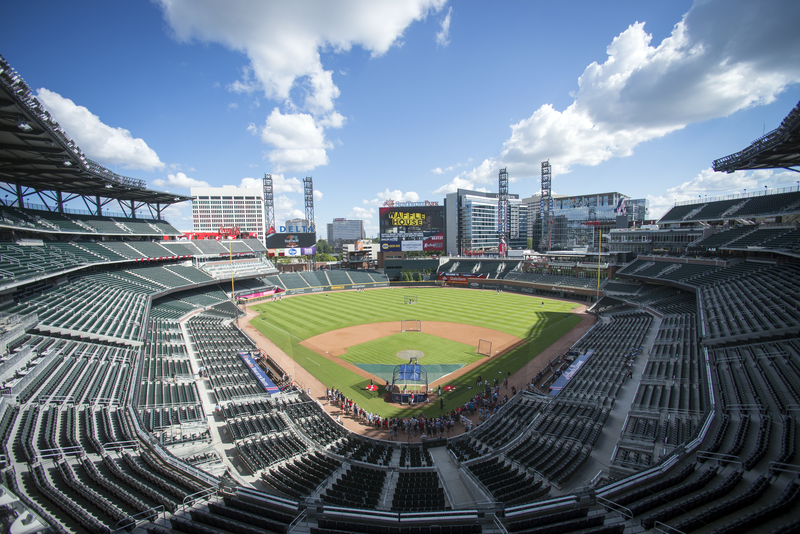 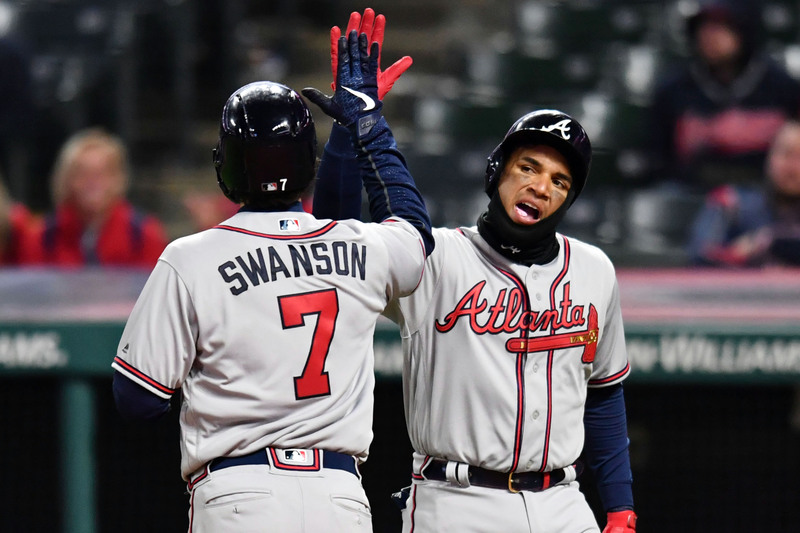 Can the Braves somehow pull off a series win? 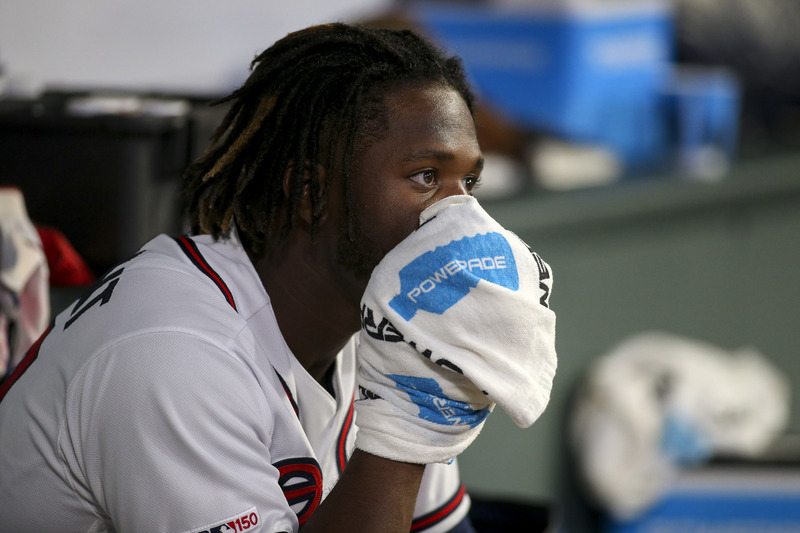 After struggling in his last start Touki Toussaint is sent back to Gwinnett. 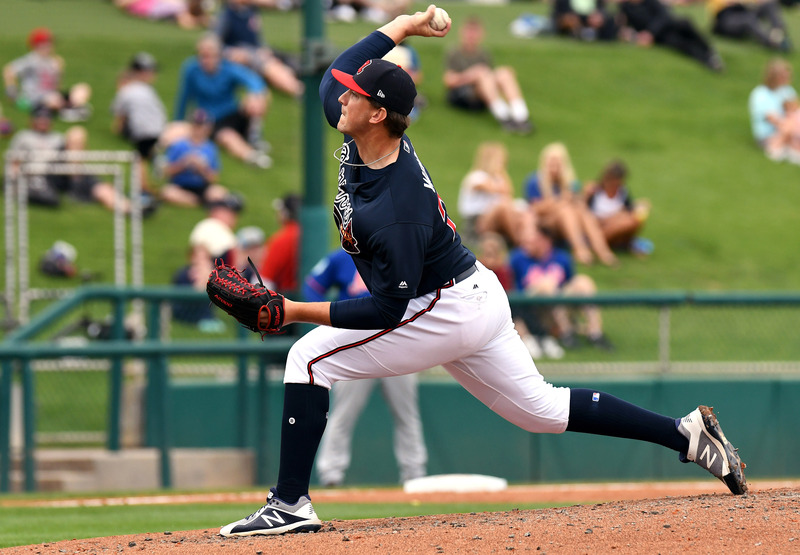 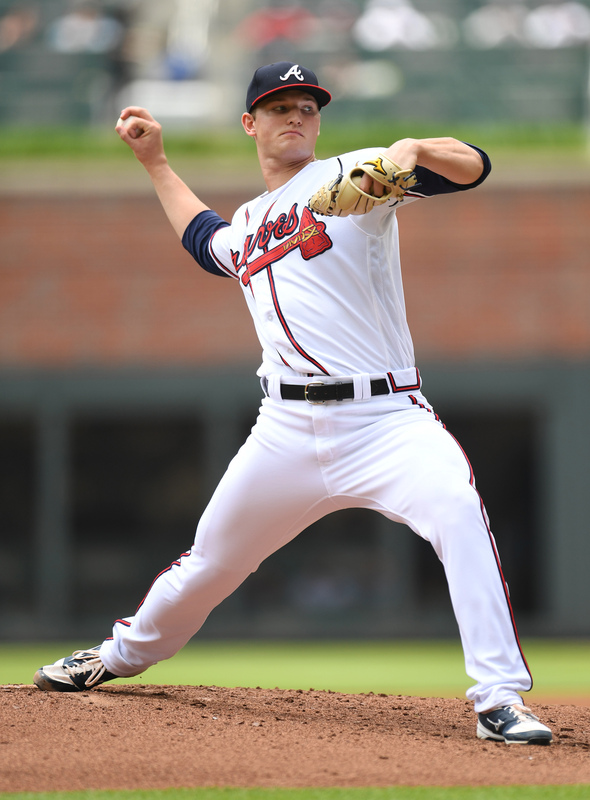 Shane Carle, activated as the 26th man for the DH, has been returned to Gwinnett as well. 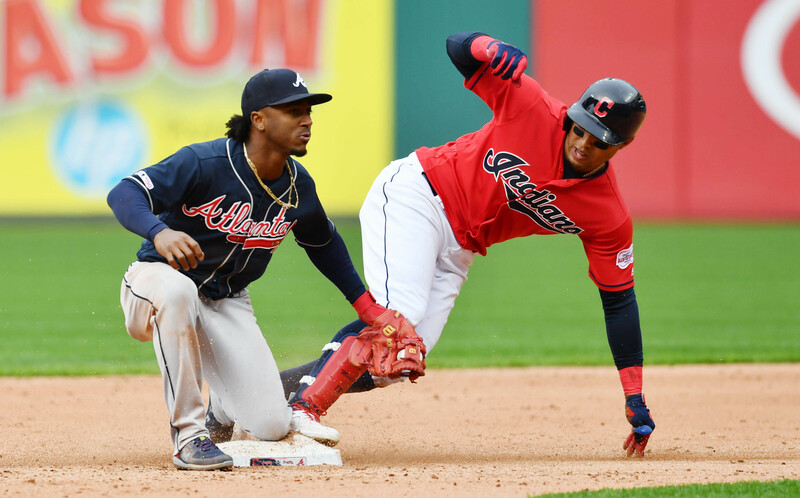 There was a lengthy slate of games down in the minors on Saturday with mostly less than positive results. 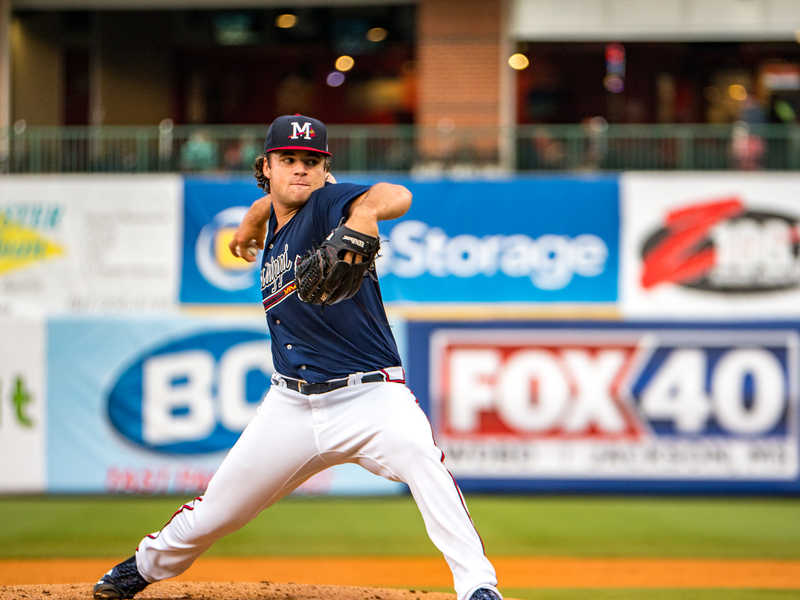 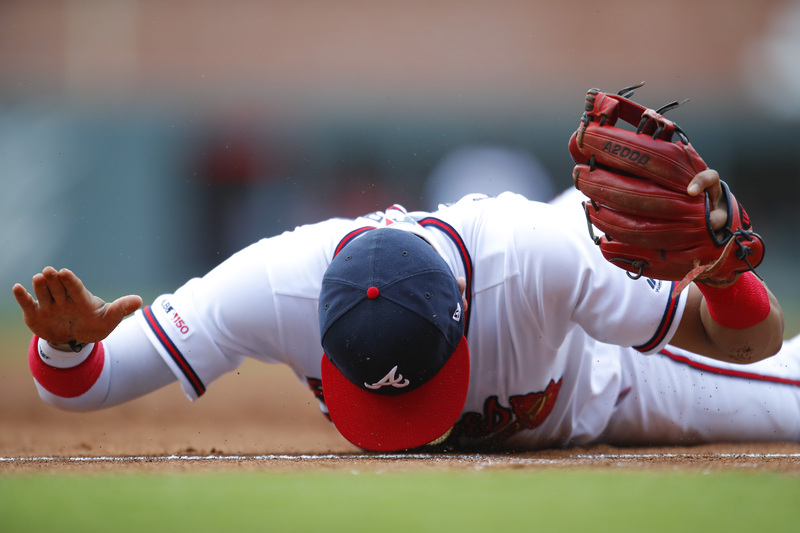 Braves score five times in the ninth to snap losing skid. 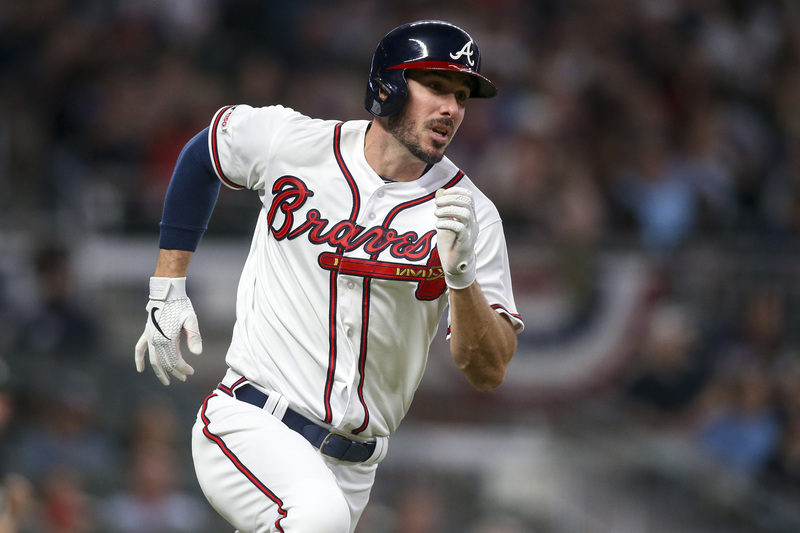 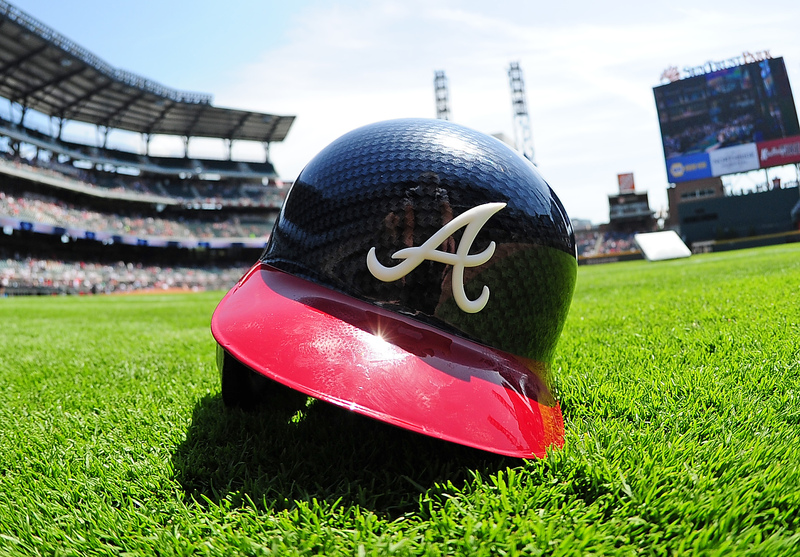 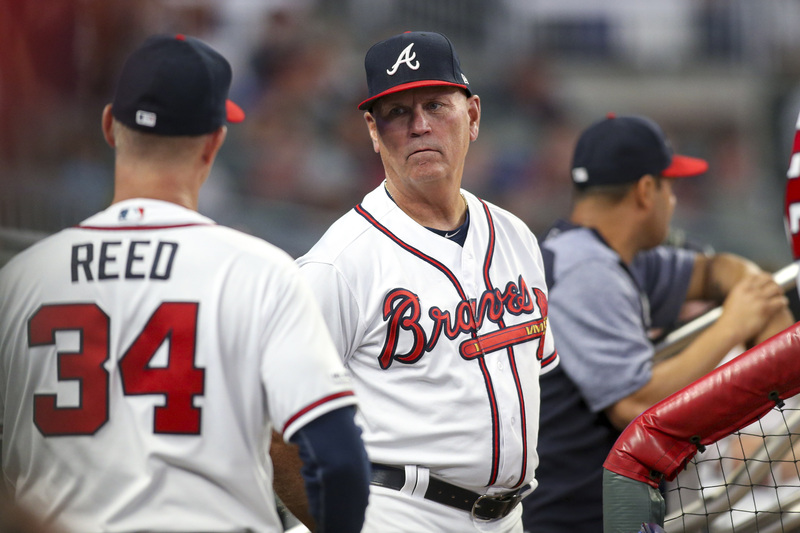 Braves look to snap three-game losing skid. 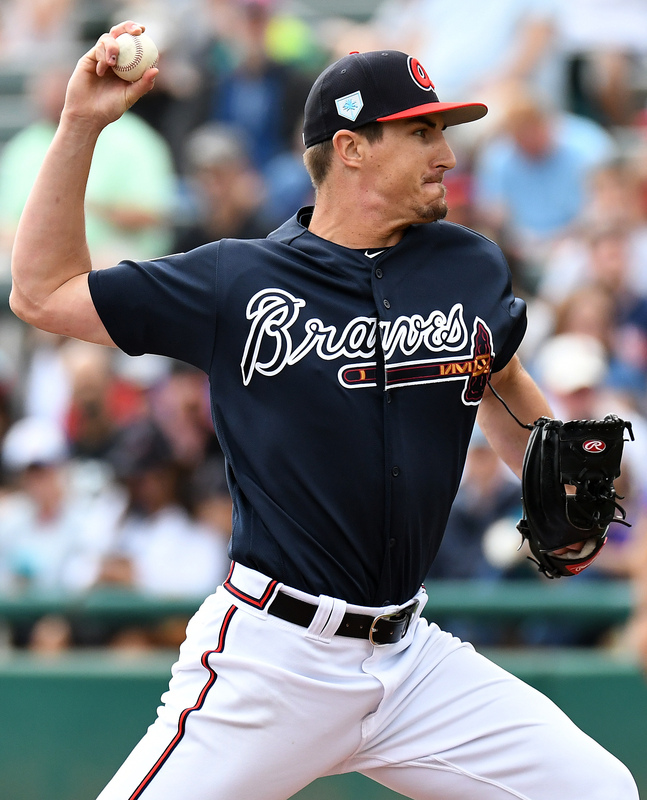 Joyce will get his first start of the season on Saturday. 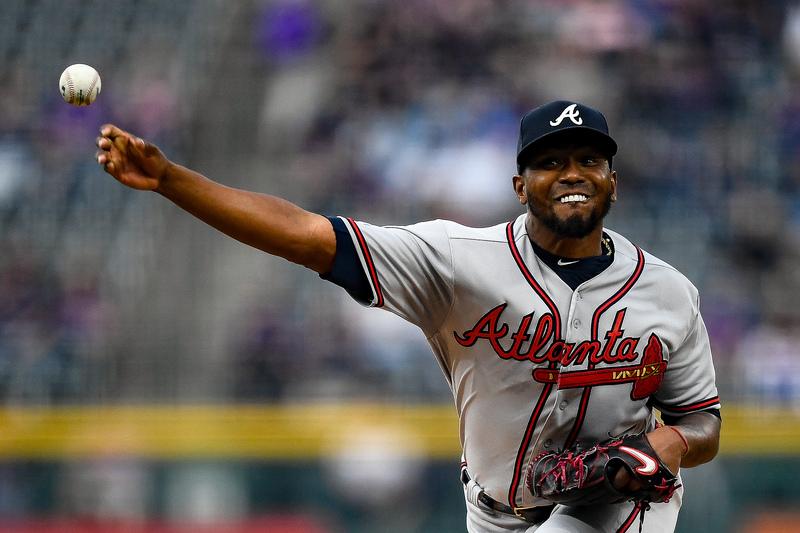 Julio Teheran will get the nod for the Braves in Game 1. 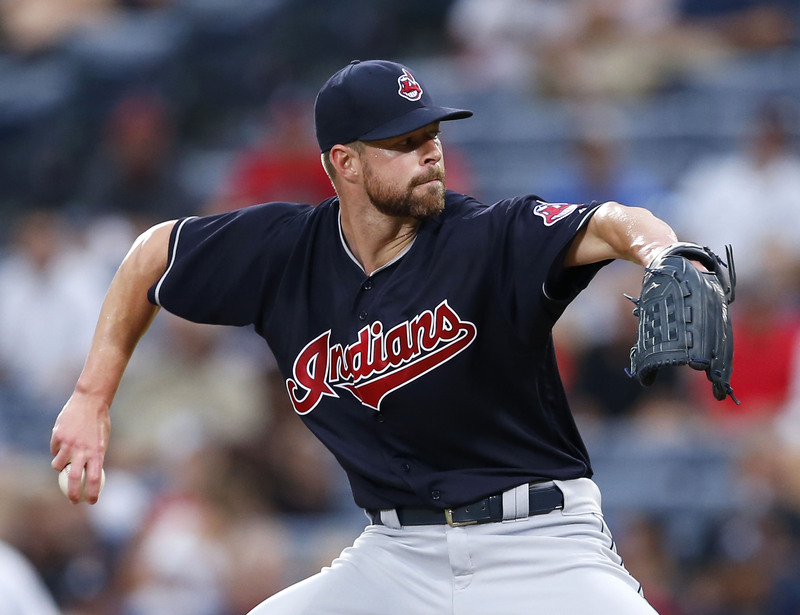 The Braves will look to regain their offensive momentum, but will do so against two-time Cy Young Award winner Corey Kluber on Friday. 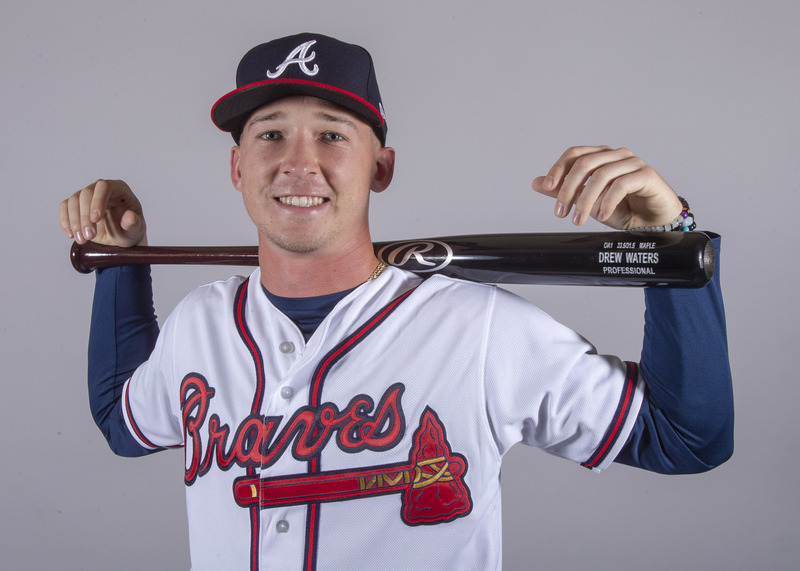 Austin Riley can take Atlanta to the next level with his bat. 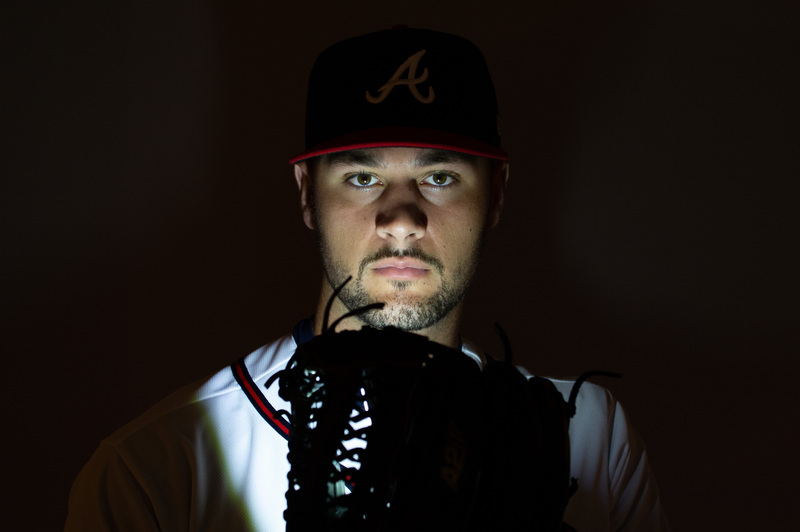 He’s ready, but are the Braves? 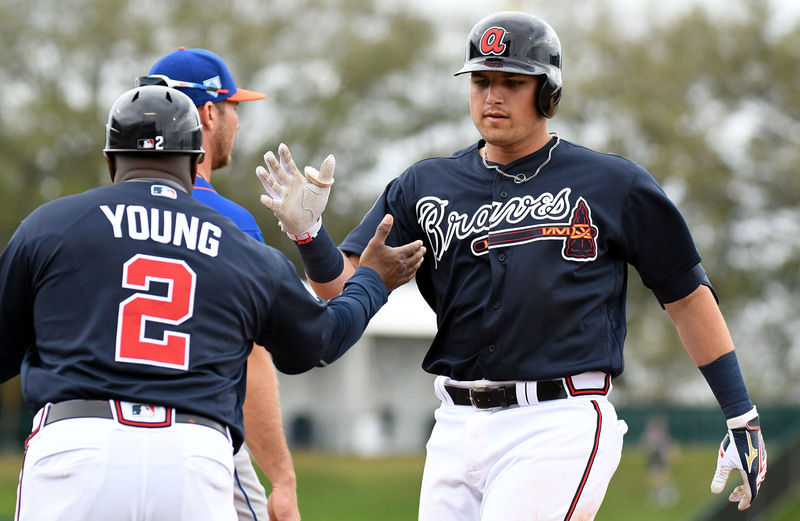 While Drew Waters and Cristian Pache continue to amaze, Austin Riley could be on the verge of a season breakout. 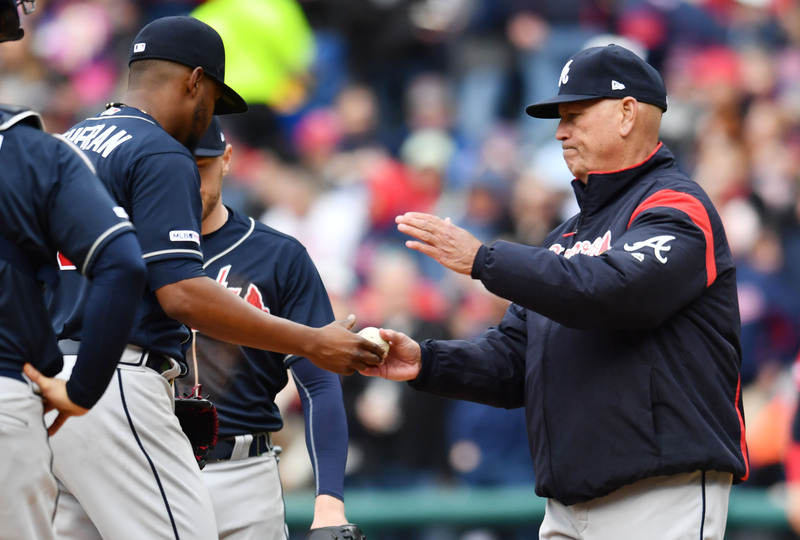 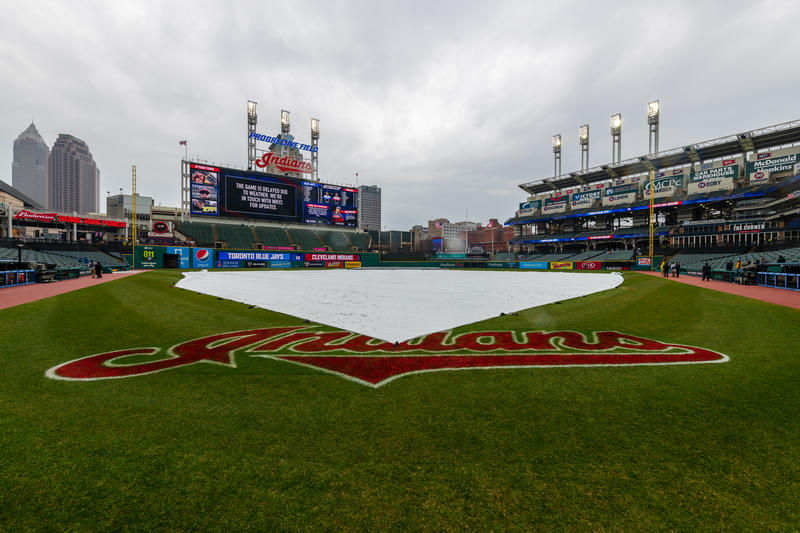 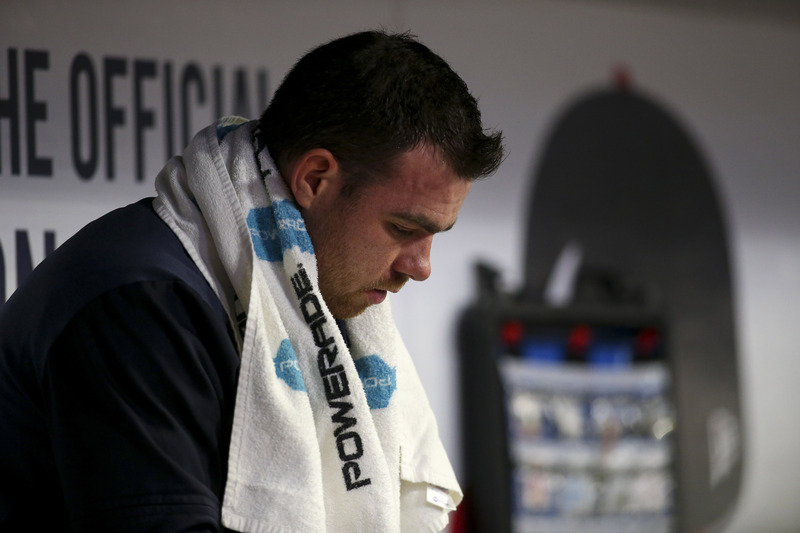 All the news and notes for a busy Thursday around the majors. 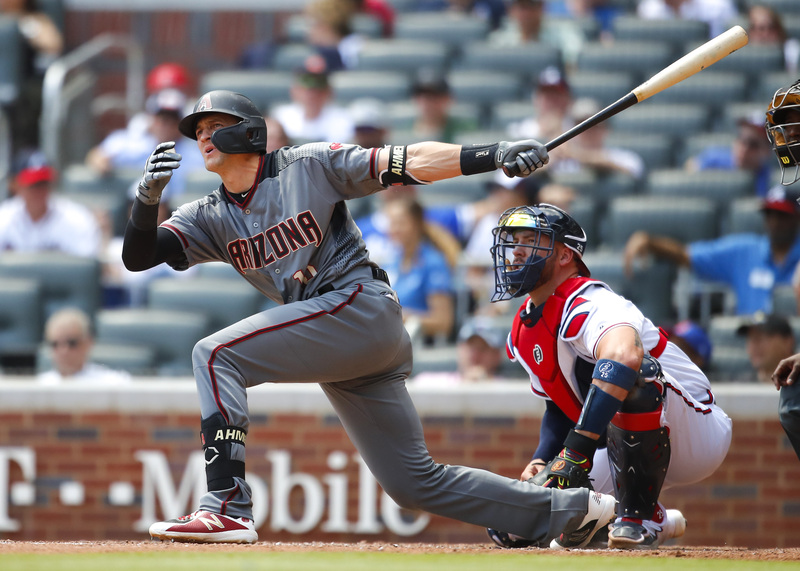 The Diamondbacks completed the sweep and now the Braves will be heading to Cleveland after three bad games. 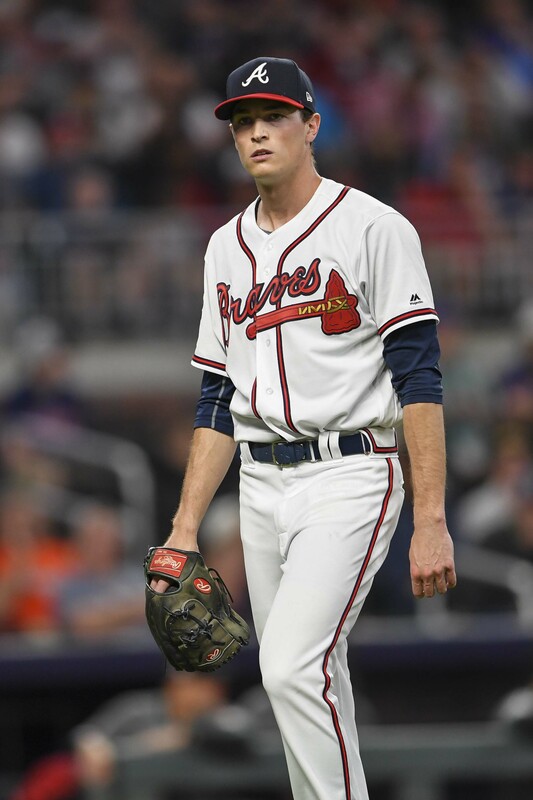 One and done for the righty reliever. 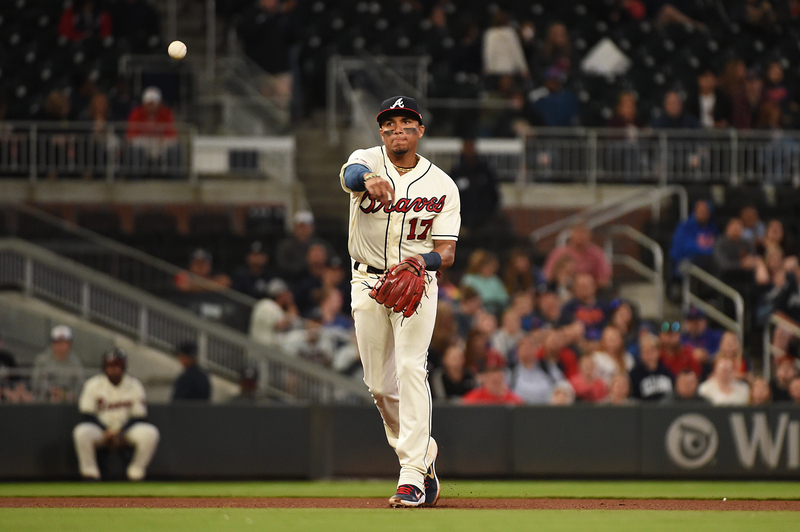 Johan Camargo will be getting another start. 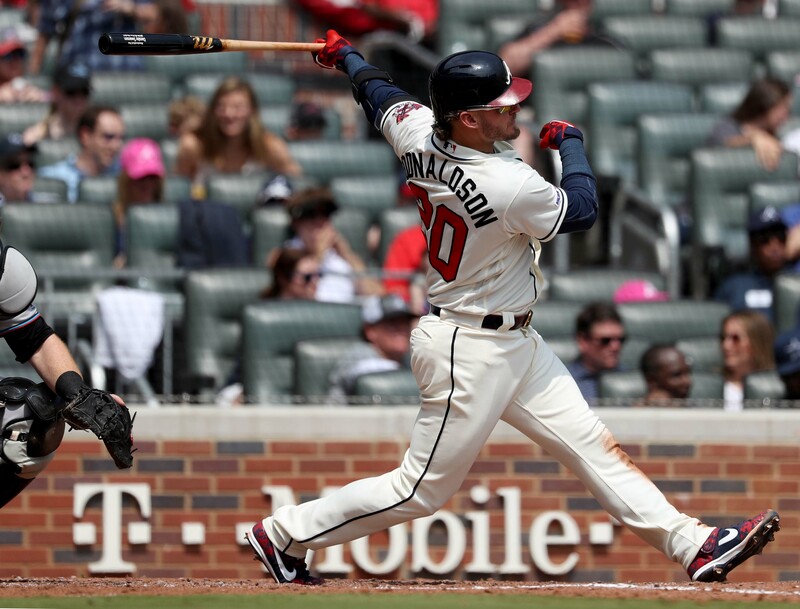 This time it’ll be at third base as he gives Josh Donaldson a spell for the day. 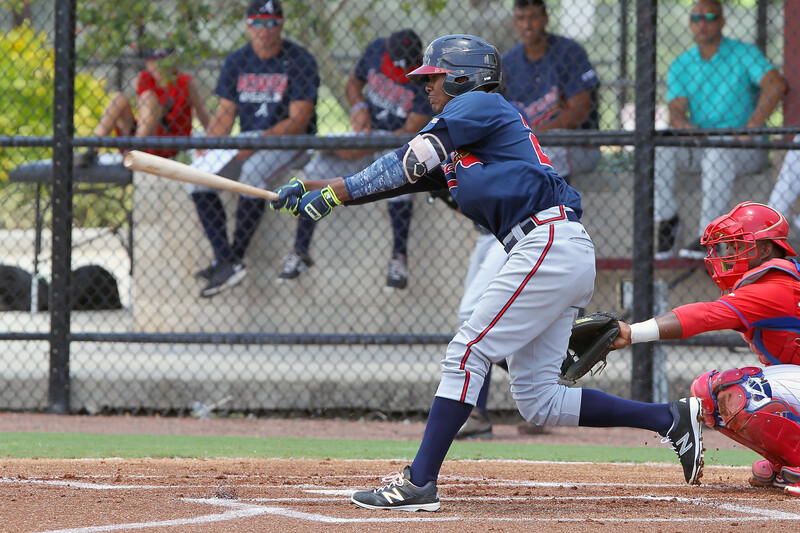 Pache continues his strong offensive start to the season with a 1-for-4 performance. 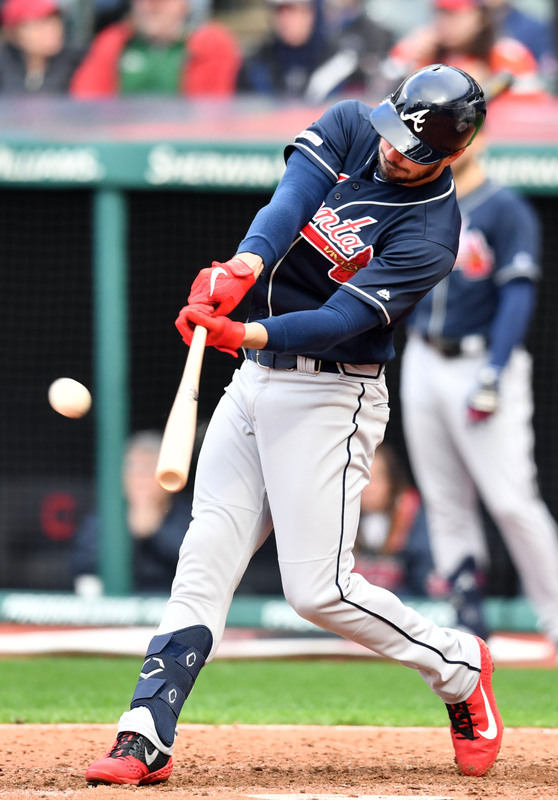 He now has a .998 OPS on the season. 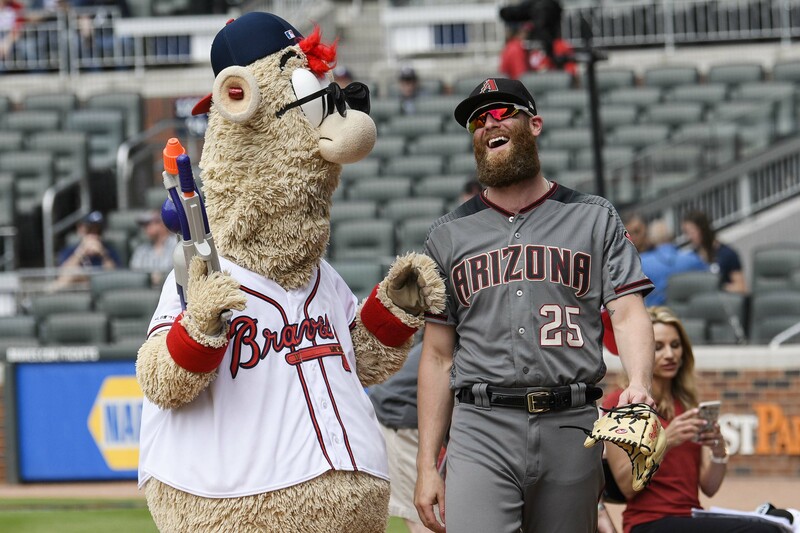 The Braves are in peril of being swept by the Diamondbacks. 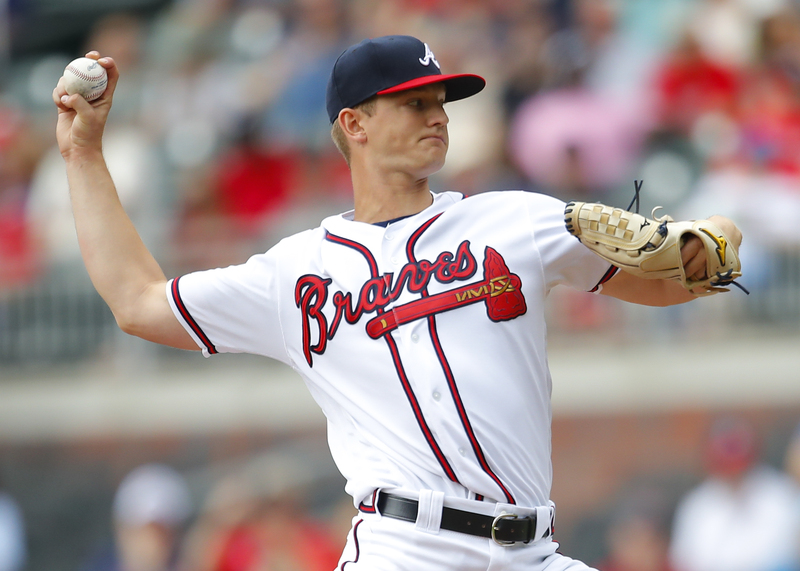 Hopefully Mike Soroka can help prevent that from happening. 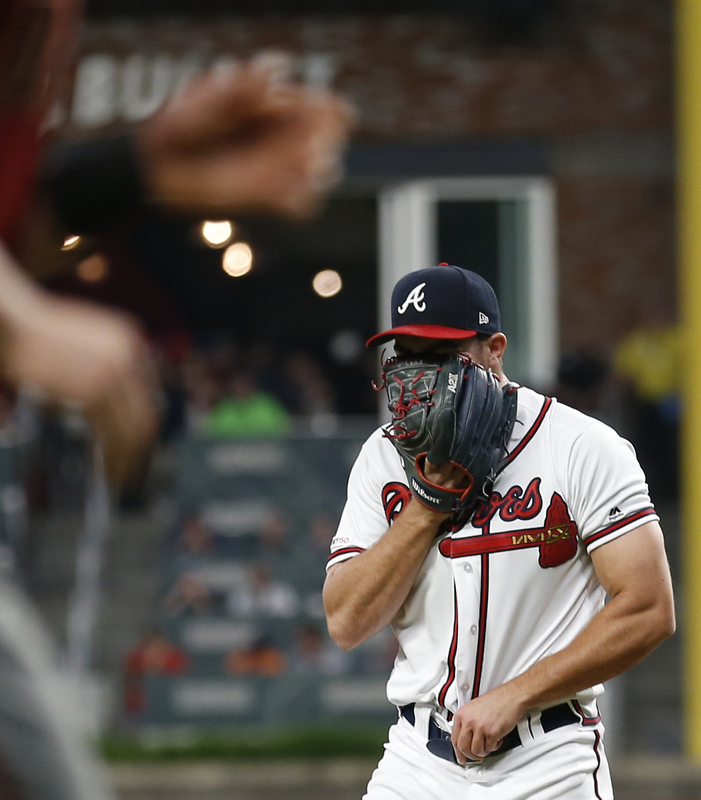 The Braves fell to the Diamondbacks again on Wednesday, with familiar faces contributing to the bullpen giving way late.